Our mission is to provide a quality product, with quality work, done by quality people. Period. 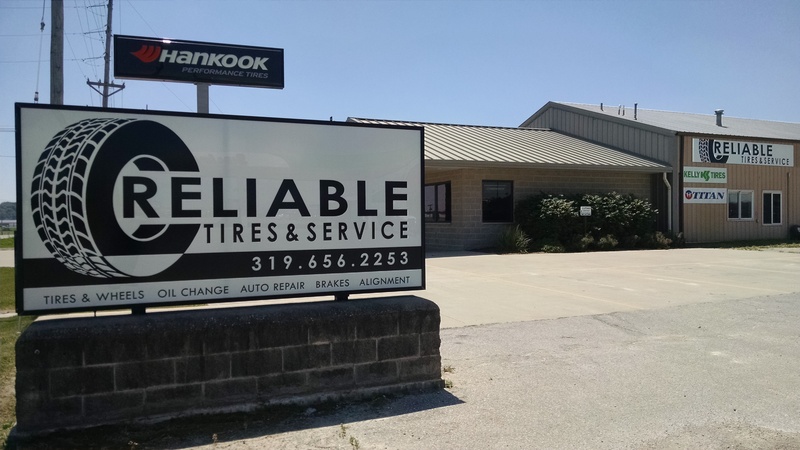 We are Reliable Tires & Service, an automotive repair facility offering a full line of tires for Automotive, Light truck and Agricultural. We specialize in automotive suspension repair and alignments. We also offer on-farm tire service.